The founder of the private online lender is resigning amid a harassment lawsuit and claims he fomented an inappropriate work vibe. As with Uber, the danger is that Mike Cagney, who will remain CEO until a replacement is found, will still cast too long a shadow on his creation. Social Finance, the private online lender, on Sept. 11 said founder Mike Cagney will step down as chief executive before the end of the year. In a note to employees, Cagney said “a combination of HR-related litigation and negative press have become a distraction from the company’s core mission” focusing attention on him personally. The San Francisco-based company known as SoFi launched an investigation this month into claims that current and former employees were sexually harassed at work. SoFi said Cagney would stay in his role as CEO until a successor was found. He will be immediately replaced as chairman by Tom Hutton, managing director of a venture capital firm focused on insurance and financial technology and an early investor in the company. 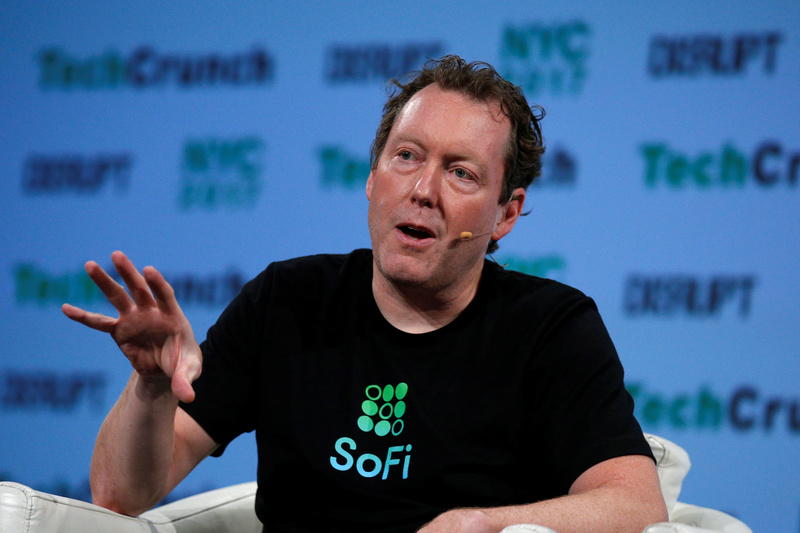 “I want SoFi to focus on helping members, hiring the best people, and growing our company in a way consistent with our values. That can’t happen as well as it should if people are focused on me, which isn’t fair to our members, investors, or you,” Cagney wrote in the company-wide memo.